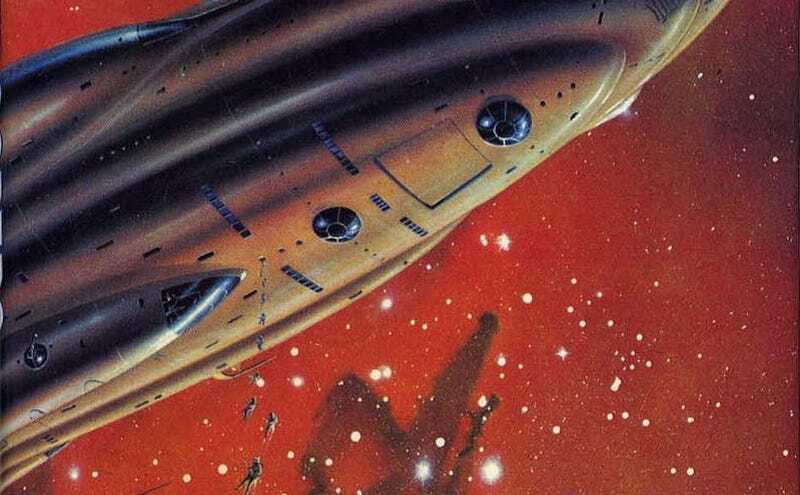 For this article, I decided to enlist the aid of people from some of my favorite science fiction and fantasy bookstores, as well as librarians who work with science fiction and fantasy. Here's what they had to say. Everyone describes it as a book about efforts by the government to censor information, but, particularly in later years, Ray Bradbury was emphatic that it was actually about how other types of media were going to supersede books and eventually lead to the decline of reading. In the book, the government is only able to begin its regime of censorship after this movement away from books and towards other media has taken hold in the majority of the population. Though Bradbury is decrying censorship, he is placing the blame for it at least as much at the feet of the citizenry who forfeited their knowledge in favor of new "distractions."